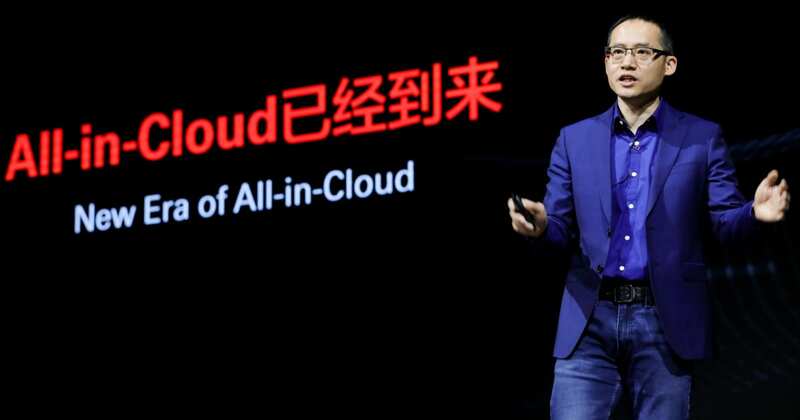 Alibaba Cloud, the cloud computing and data intelligence arm of Alibaba Group, has unveiled at its Beijing Summit the new strategy to develop the company into a more technologically inclusive platform. Jeff Zhang, President of Alibaba Cloud and Chief Technology Officer of Alibaba Group, for the first time elaborated publicly on the strategic upgrade of the business – evolving to serve as a key component of the Alibaba Business Operating System, and empowering customers and ecosystem partners to win in the digital era. Over 3,000 ecosystem partners and industry practitioners attending the summit have shared the development journey of the company over the past 10 years. Cloud computing is becoming the main business focus of Alibaba Group and over the past decade, Alibaba Cloud has been the technology and public cloud platform underpinning the entire Alibaba economy from e-commerce and payment, to logistics and supply chain management. 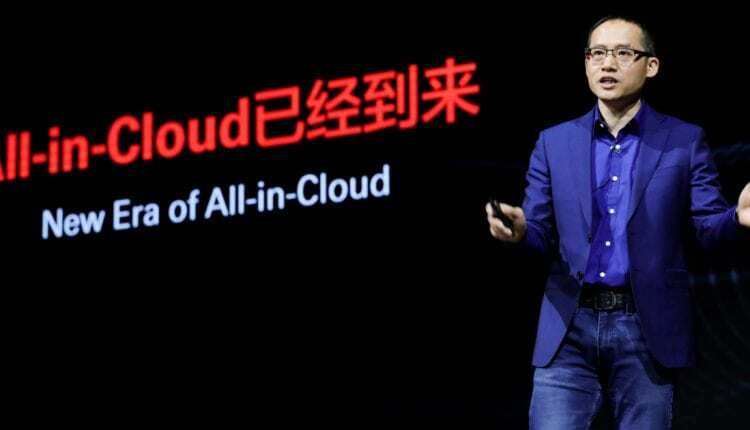 Alibaba Cloud will continue to invest in technological research and development, ensuring that the company has the capability to offer powerful computing and Internet-based technology products for the further adoption of cloud and data intelligence. Over the past decade, Alibaba Cloud has developed 162 products and activated 4,610 product features and functions, an average of more than one a day. At the summit, the company announced a full suite of new products in China, with three highlights – a super-computing product, a cloud-native database as well as the accelerator to boost the SaaS ecosystem: X-dragon Super-Computing Cluster instance SCC-GN6, PolarDB, and SaaS Accelerator.